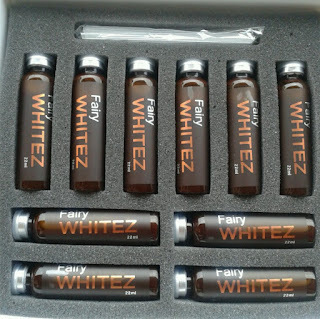 illy ariffin.com: Fairy Whitez & Fairy Blossom by Fairy Beauty - Beauty Drinks Review + workshop + GIveAway!! 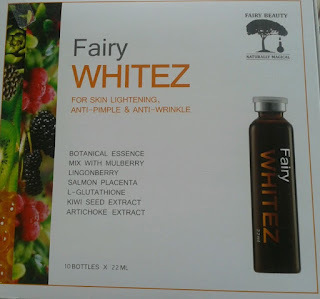 Fairy Whitez & Fairy Blossom by Fairy Beauty - Beauty Drinks Review + workshop + GIveAway!! During the event we were all introduced to 2 of their products which are the Fairy Whitez & Fairy Blossom. 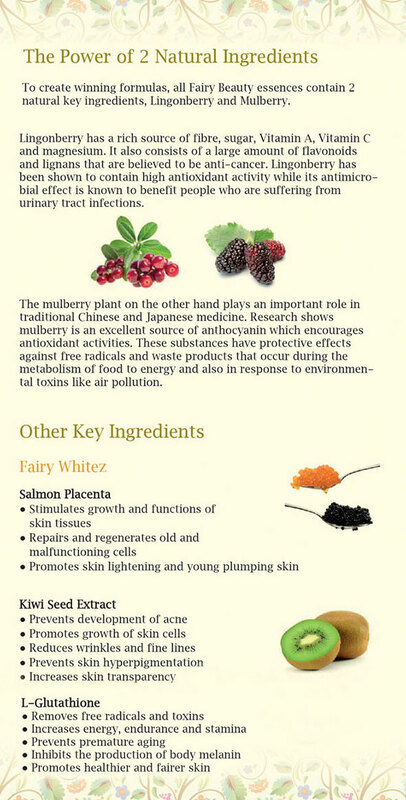 Please allow me to share the info with all of you beautiful ladies here.. Do you know that both products are formulated in New Zealand? Here is the pricture on how the box look like from the front. Good news! 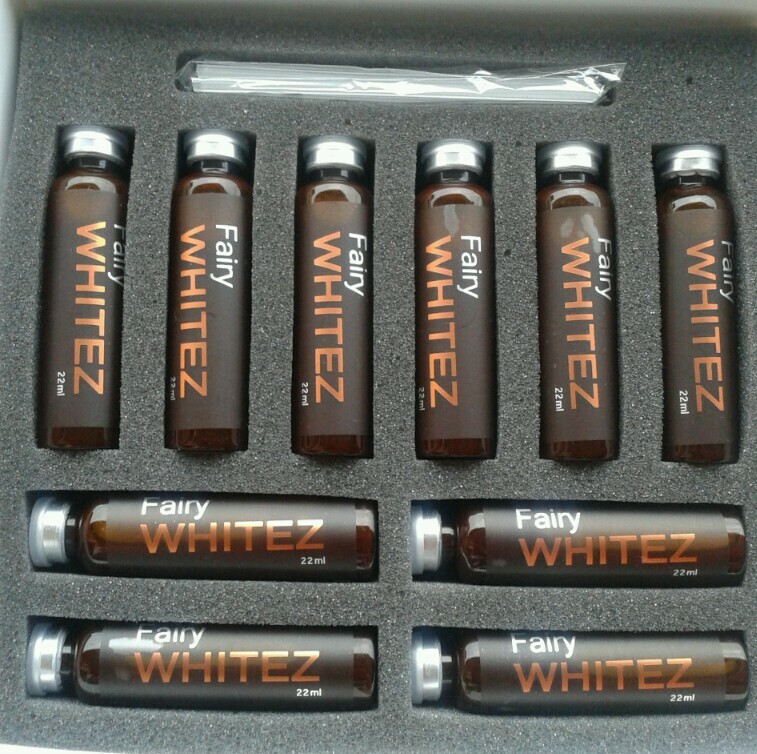 to share the love, I am giving away 2 boxes of this beauty drinks to one lucky lady! Give Away end on June 28, 2013 All the best!! 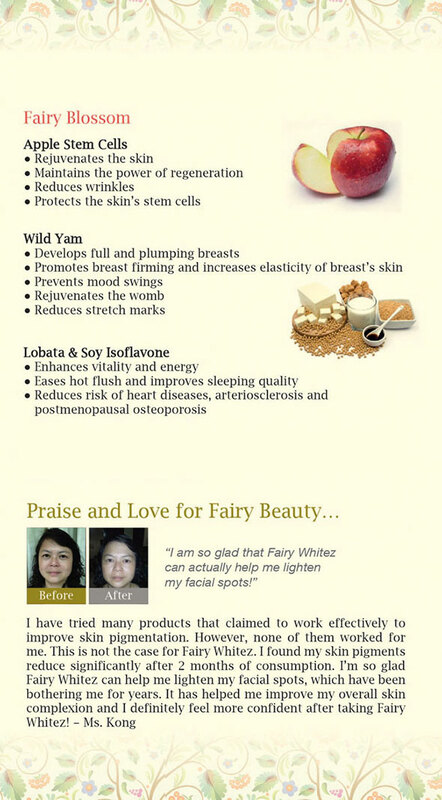 I actually really want the Fairy Whitez coz I have loads of pimples & pigmentation! 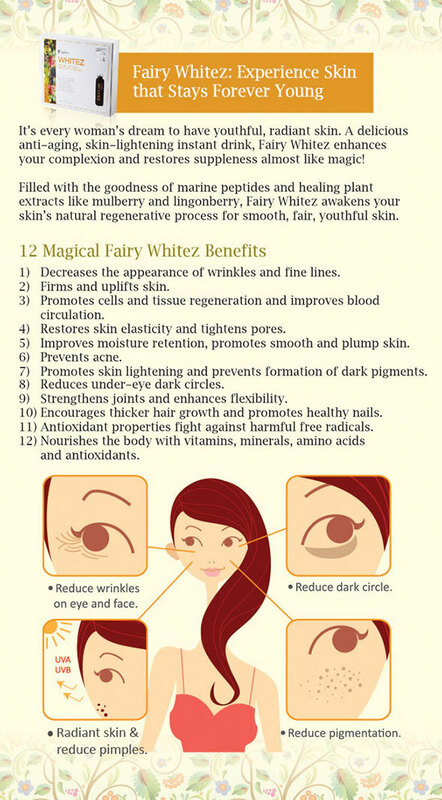 i want to have a fairy skin! 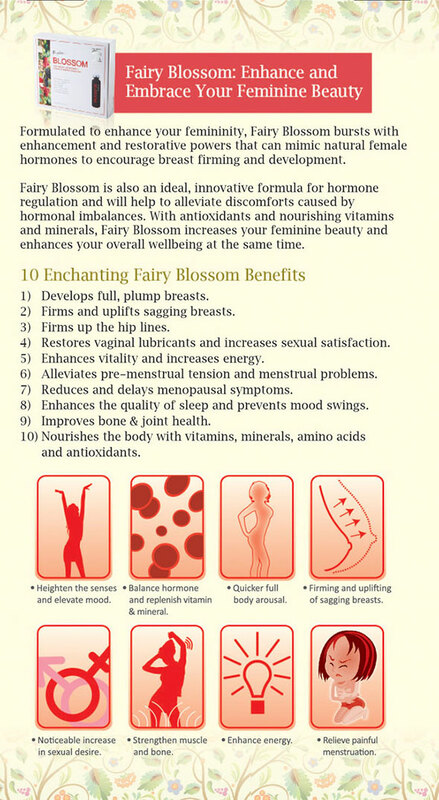 I want to look more feminine!That's why i need Fairy whitez and fairy blossom! 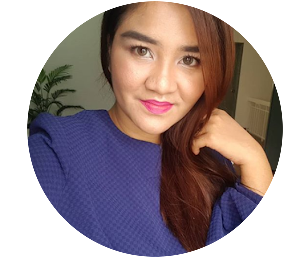 I want a Healthy skin where people always dream for! 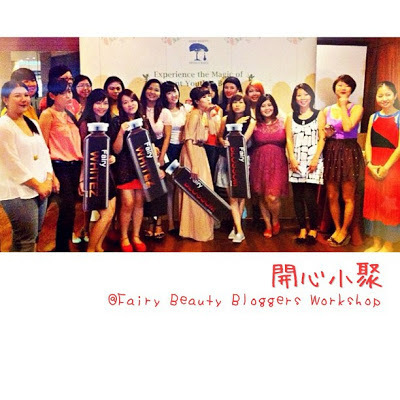 Thanks for sharing this good info to us ladies, can't wait to win it to try the product out. Thanks for sharing this very good info to us ladies. First heard of it through HiShop, but b'coz there's no sample so there's no way to know if the body agrees with it. 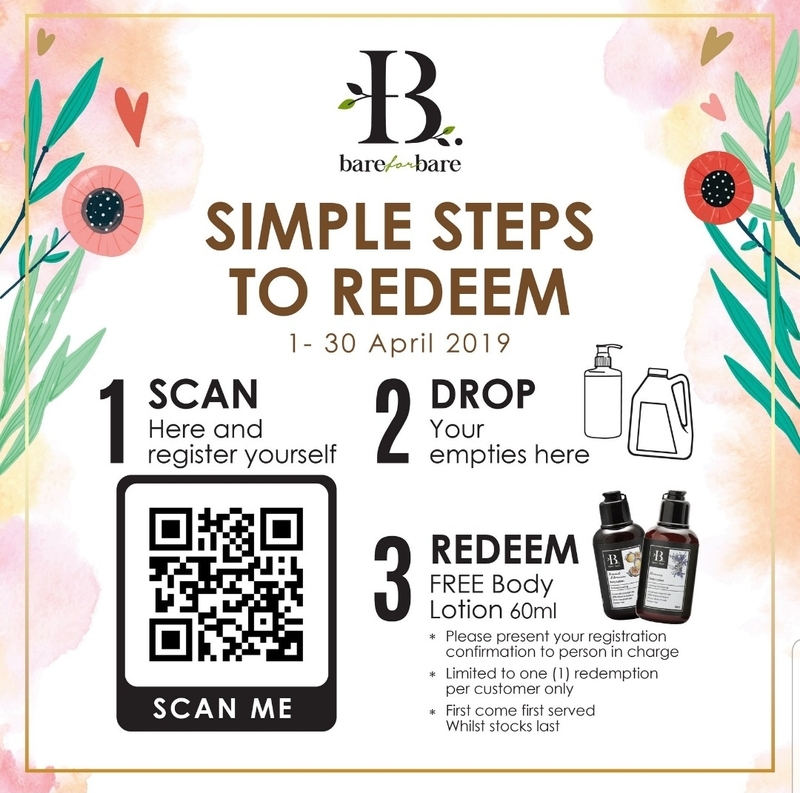 Hopefully with this giveaway I'm able to know if the product works on me and my skin. I want to have fair and radiant skin too. Thank you for this opportunity for letting us have a chance to win and take home this lovely product. this time, nak menang jugak. tak kira tak kira! muahahahhahah the prize memang tempting, lagi pun Aida memang tengah cari something yang boleh lighten up pigmentation. since i just recovered from chicken pox. you know bila parut chicken pox mix dengan acne scars it becomes kebaboommmm! sangat teruk. i can say its extremely teruk. I was with furfer in another workshop next door! 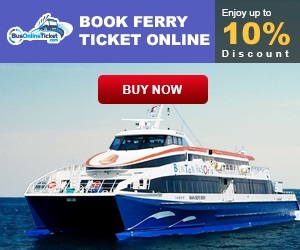 Missed it la.. Hope this time I don't miss it loh. Thanks for the giveaway! 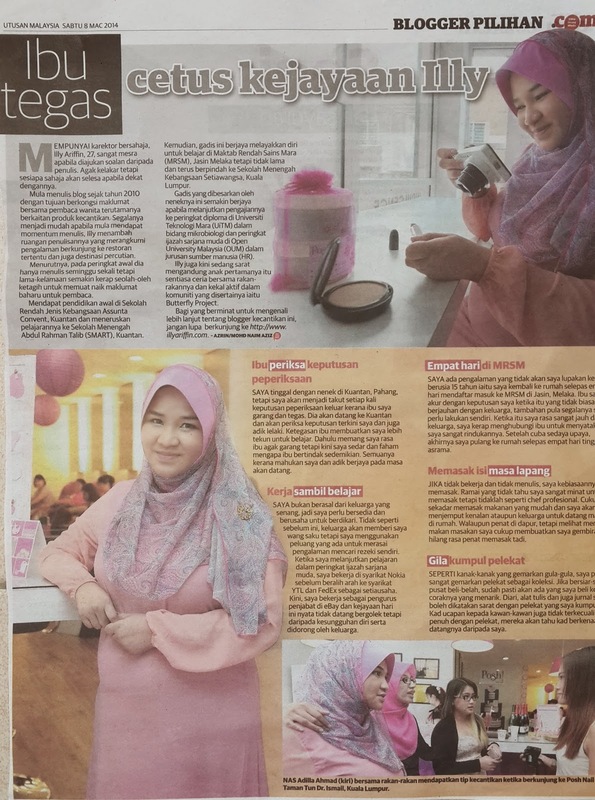 k lily nak beauty drinks ni coz nak hilangkan tanda-tanda pigmen yang dah mula keluar nie... ooh no!.... i want! 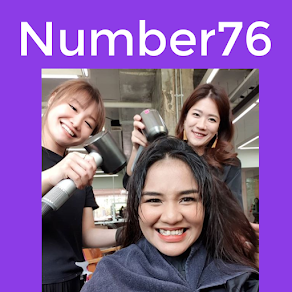 thank you for the sharing always.